Women Ride, and get all dirty. 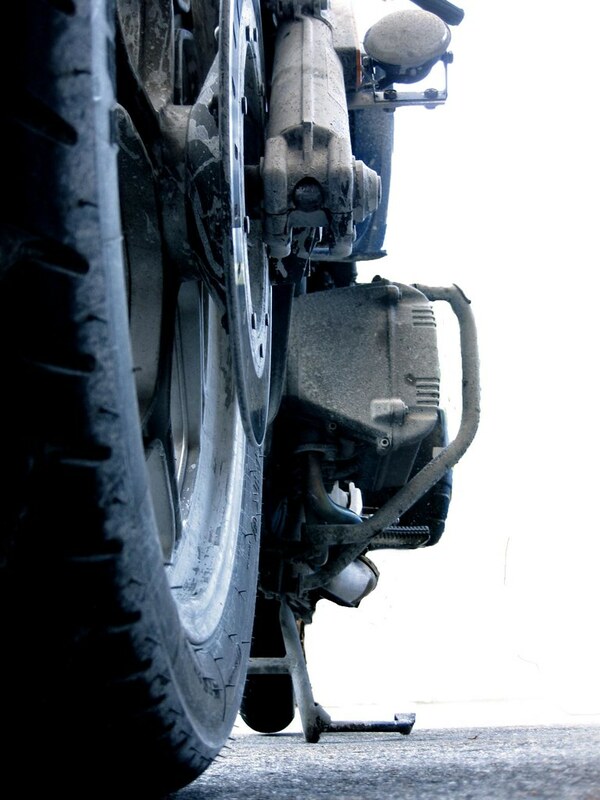 Male, female, what does it matter when it comes to motorcycling? I'd like to think it doesn't, but I'd be in the minority. The riding world continues to be male dominated. And there are plenty of women willing to play onto the stereotype. So as I come upon "serious" woman riders, I start to take note. I've been thinking lately about the woman of substance in the riding community, the internet has made learning about, and following their adventures possible. If you don't know about these women, I think you may enjoy stopping by their sites. We have a lot to learn from each other. This is truly unexpected. Thank you for mentioning me...your blog is such a well read and respected blog, and already I've seen many of your readers at my blog. Your amazing yourself. I've always admired your adventures. Ooh, I'll be adding a few of these to my list as they're new to me. 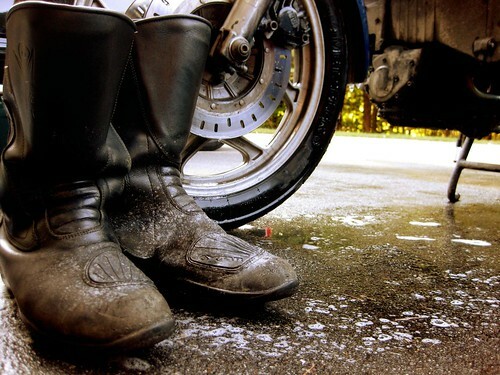 I always enjoy discovering more moto-blogs -- especially from other lady riders. Thanks for saying so Stacy, just the point of the entry! wow, i'm so flattered to be mentioned, and totally floored! more importantly, though, i'm also super stoked to read up on these ladies. i just love the perspective of women who ride. As a guy who's been riding for a long, long, time, I can say with complete honesty that having more women in the sport and on their own bikes is one of the very best things about motorcycling today when compared to ye olden times. Also worth checking out, though I don't think she has a website, is Jenny Tinmouth. She is the fastest woman on the world's most dangerous course, the Isle of Man's Snaefell Mountain course. She is currently leading the British championship of the electric series, the TTXGP UK. Great rider. My goodness, thank you! 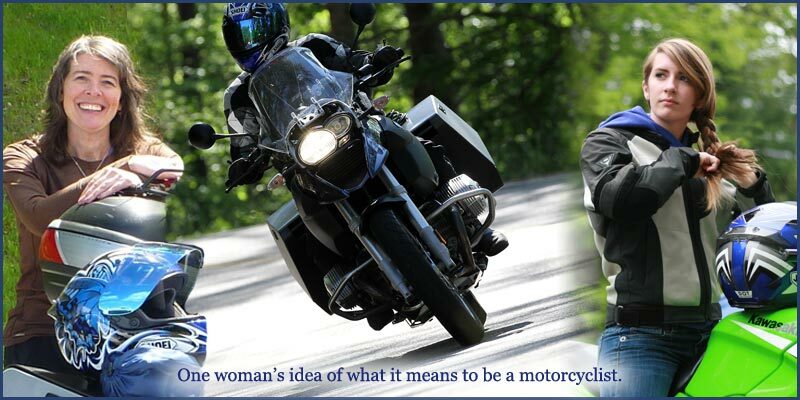 Glad to see new blogs of women riders to check out.